Maple Lawn, MD | April 15, 2019 Offit Kurman is bringing attorney insights, conversations with CEOs, and more of the firm’s compelling content to a new medium: podcasts. Building on the success of its CEOminutes interview series, the firm is launching its second podcast program—with more soon to come. 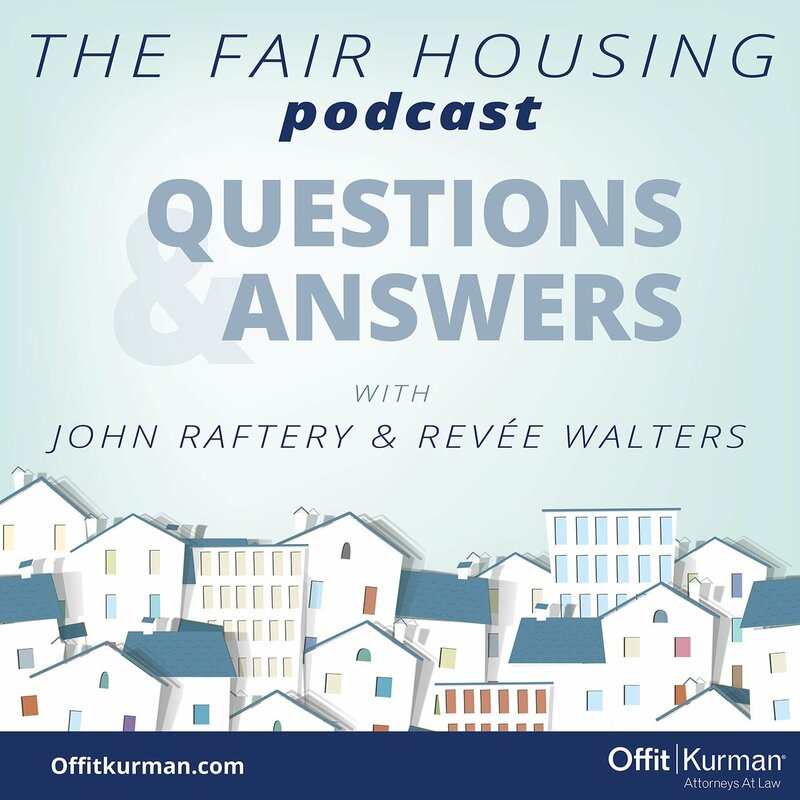 Offit Kurman’s new podcast, The Fair Housing Podcast Questions and Answers, will cover the complex issues and questions involved in issues related to fair housing. For residents, housing free from unlawful discrimination is a right; for landlords, it’s the law. Join attorneys John Raftery and Revée Walters as they answer questions geared to keep landlords and property managers informed on fair housing matters. 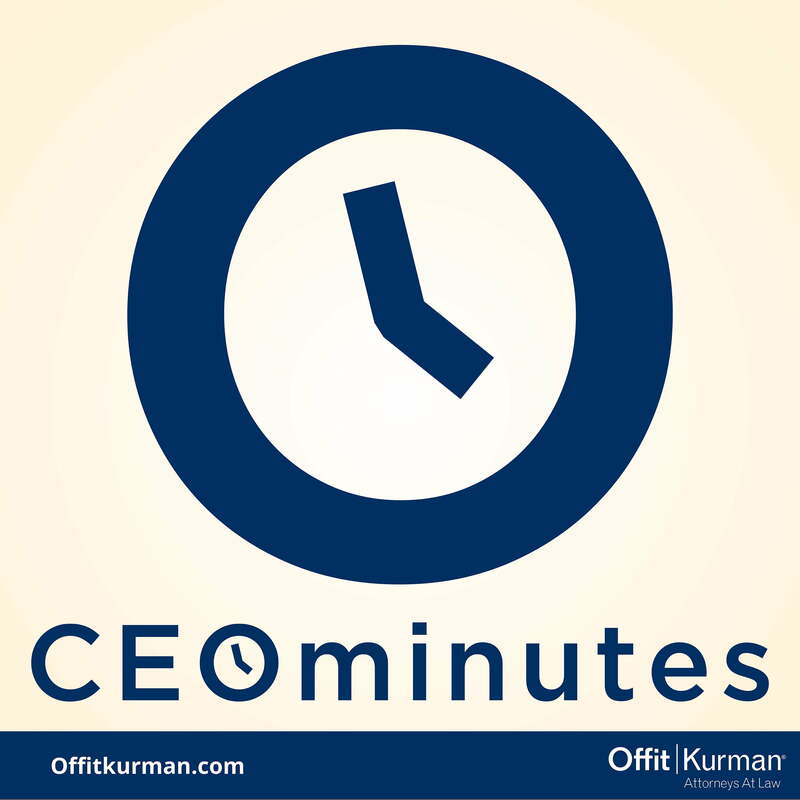 CEO Minutes, Offit Kurman’s popular interview series, features surprising, candid, unforgettable stories of founding and growth from the people who experienced the journeys themselves. Each episode focuses on a different CEO or founder’s entrepreneurial story and the lessons learned along the way. Guests have included leaders from organizations such as Mindgrub, Thread, the Players Philanthropy Fund, Flying Dog Brewery, the Maryland Zoo, and more. Offit Kurman’s podcasts can be streamed and downloaded for free via Apple Podcasts, Spotify, Google Play, and other podcast apps. In addition to CEOminutes and Fair Housing Questions and Answers, Offit Kurman aims to produce more audio programs in the weeks and months to come. To stay up-to-date with the latest series and episodes, visit offitkurmanpodcasts.com. For more news and content from Offit Kurman’s team of attorneys and business advisors, visit offitkurman.com.